Do you have to cover your ears every time your car stops at a light or stop sign? Does the squealing and screaming of your brakes cause chills up your spine, and cause your bank account to shudder? Then put your worries aside, and let us here at Rory Sandstrom's Airpark Autotek solve all your brake problems with our Brake Repair systems! 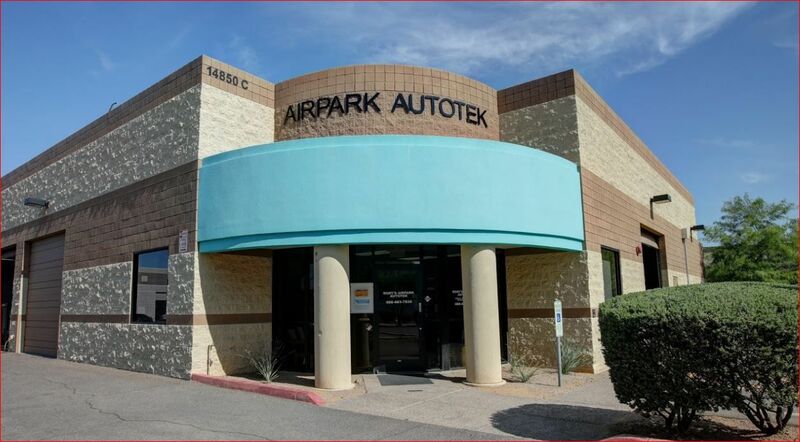 With our experienced technicians at your aid, your car will be fixed up in a timely manner, and at reasonable prices that won’t break the bank. So come on down to our shop today and we’ll get your car back up to prime condition in a flash!